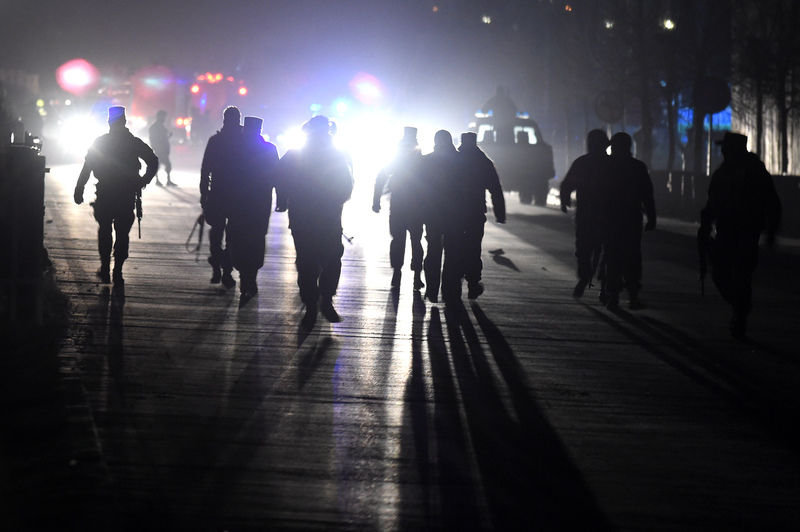 KANDAHAR, Afghanistan -- Afghan police have apprehended five suspects in connection with the Tuesday (January 10) bombing that killed at least 11 people in Kandahar, including a provincial deputy governor and five United Arab Emirates (UAE) diplomats, Pajhwok Afghan News reported Wednesday (January 11). Police had received an intelligence report of a plot to attack Governor House, but the militants might have used on-going construction to conceal their planting of explosives, provincial police chief Gen. Abdul Raziq told reporters. The UAE ambassador and Kandahar Governor Humayon Azizi were injured, Raziq added. At least 56 people were killed in three militant attacks January 10.